Apple iPhone 6 & 6 Plus Users Complain Have A Touchy Issue :- The owners of Apple iPhone 6 and iPhone 6 Plus are continuously facing a ‘touchy’ problem, says a popular repair and teardown website – iFixit. According to the engineers at iFixit, many iPhone 6 and 6 Plus users have complained about a ‘design flaw’, causing iPhone 6/6 Plus touchscreens to stop registering touch. iFixit repair advocate Julia Bluff said that obviously, there is no way to tell the exact numbers of phones affected with ‘Touch Disease’. A board repair shop in Missouri – STS Telecom, owner Jason Villmer told iFixit that this issue is widespread that I feel like almost every iPhone 6 and iPhone 6 Plus has a touch of it and are like ticking bombs just waiting to act up. 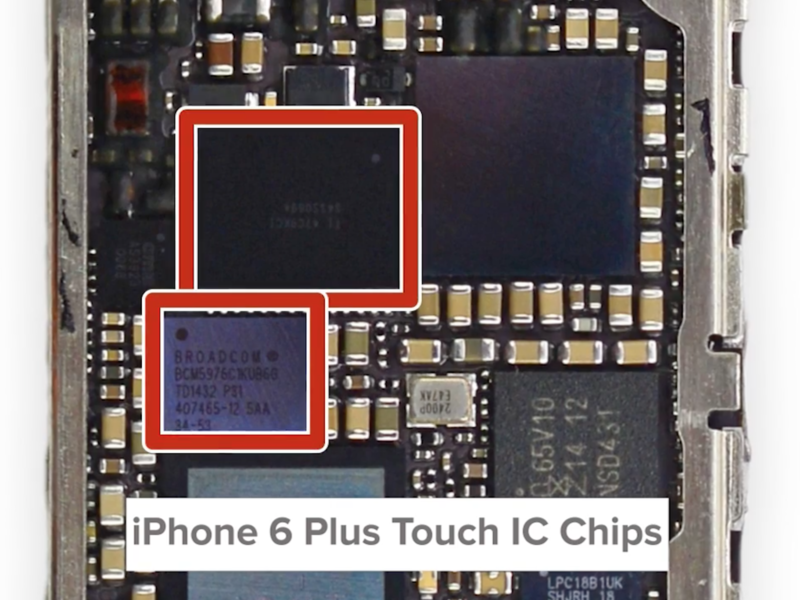 The Repair Specialist at iFixit explained that the issue is occurring because of the Touch IC or two touchscreen controller chips, on the logical board inside the phone. 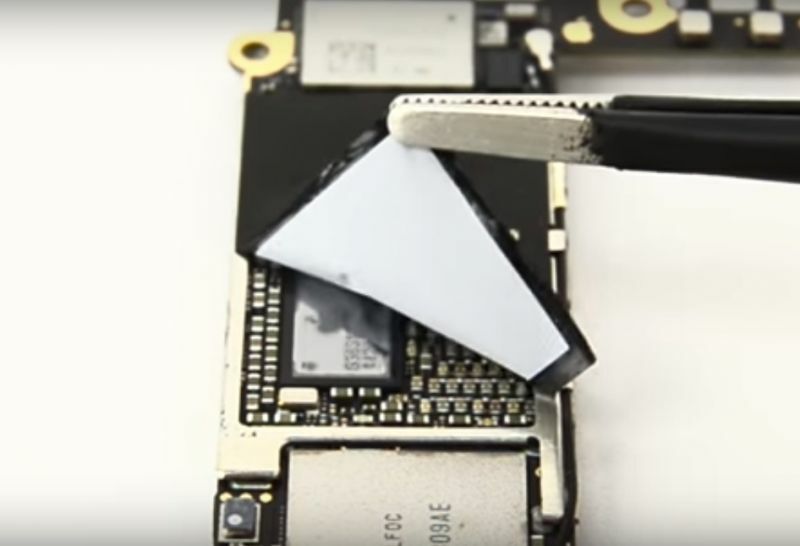 In a video posted on iFixit blog, iPad Rehab – tech repair company, showcased how relevant parts of iPhone 5s are protected with a rigid metal shield, compared to iPhone 6 Plus parts which are protected by using a thin film. iPad Rehab suggested that the parts of iPhone could be damaged when the phone is flexed or bent over time. According to iPad Rehab that adding a strong metal shield over the top of the chips as an internal reinforcement can cure the touch screen disease of phone. A micro-soldering specialist at iPad Rehab – Jesaa Jones said that we have found that placing our own mod – a metal shield soldered over the sticker shield -seems to protect the phone from future recurrence of the problem. We have only recently started sending out our Touch IC jobs with the ‘future-proof’ shield on them. Apple has not commented on the issue yet.